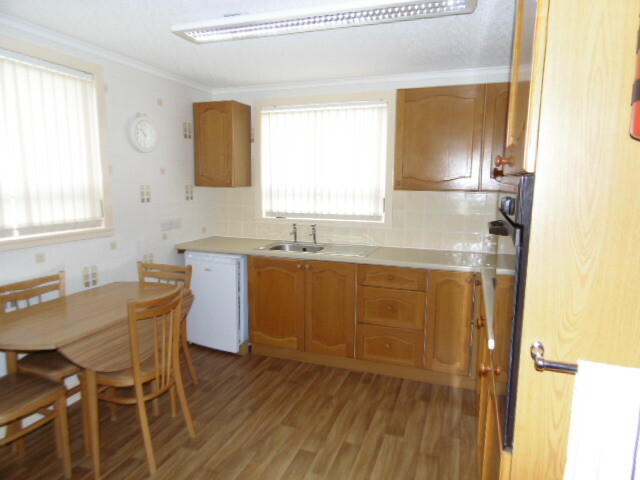 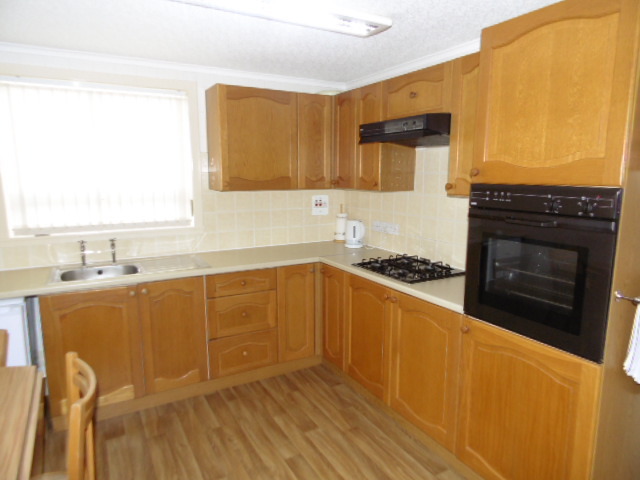 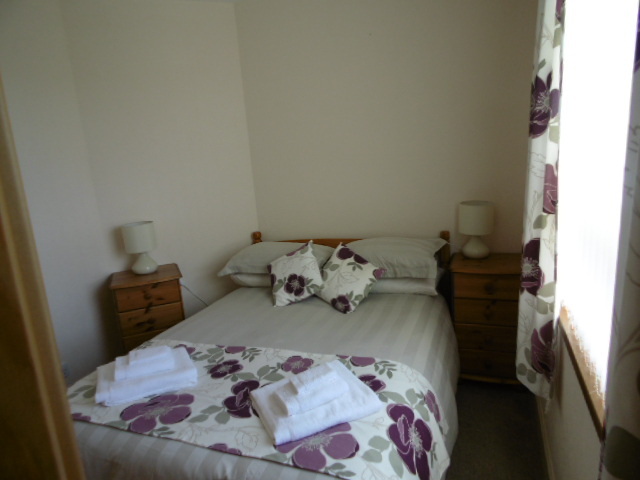 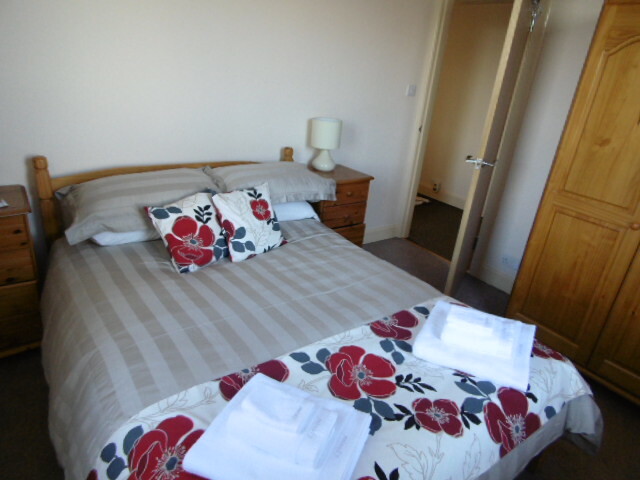 Lynwood is a fantastic location to enjoy a peaceful, relaxing holiday. 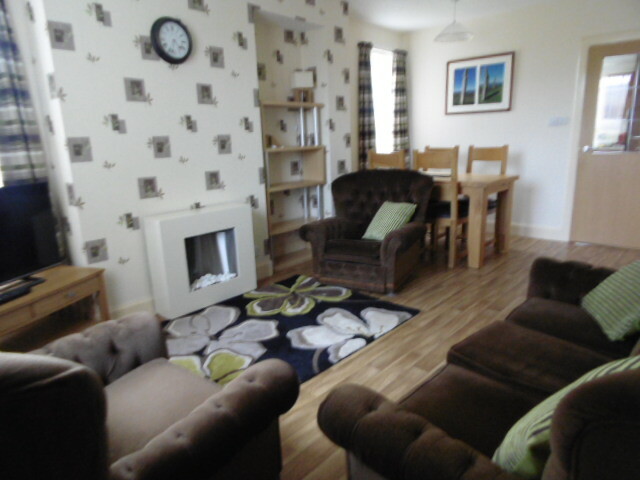 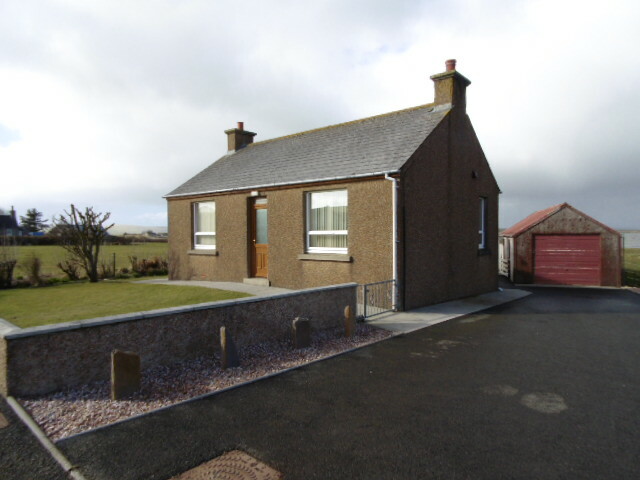 Lynwood is a two double bedroom self-catering cottage, situated in Stenness, the heart of Neolithic Orkney. 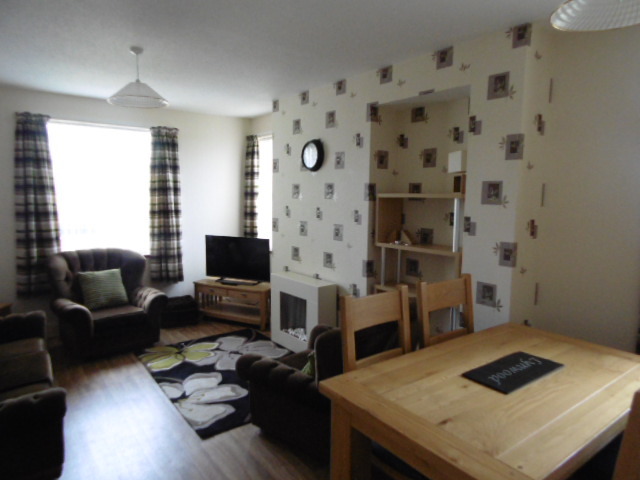 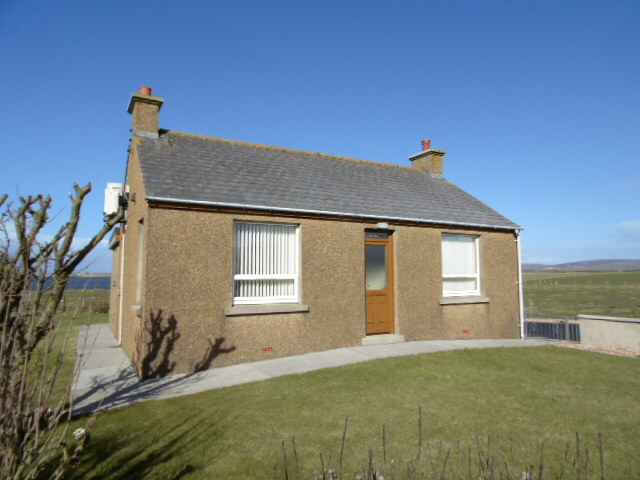 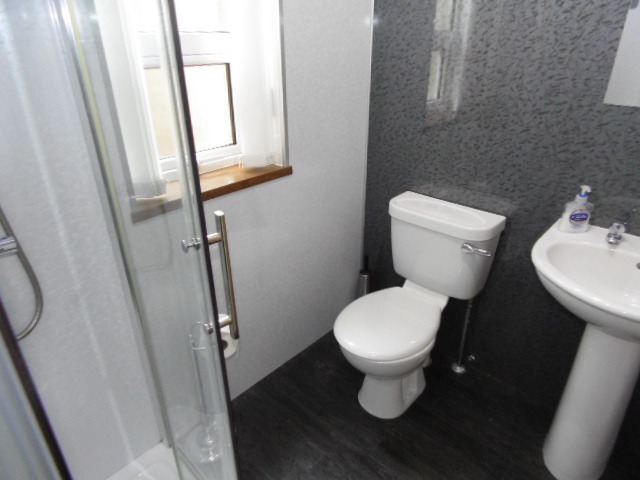 The cottage is located on the main Stromness to Kirkwall road, A965, with public transport passing at regular intervals to Stromness which is 5 miles away and Kirkwall, the Capital of Orkney 10 miles away. 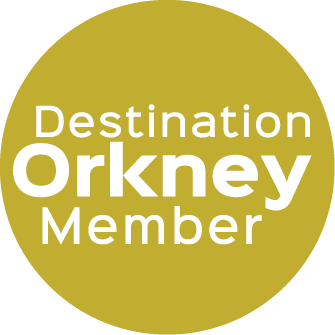 The cottage has air-source central heating, and a private driveway and enclosed garden with spectacular views over the Harray and Stenness lochs. 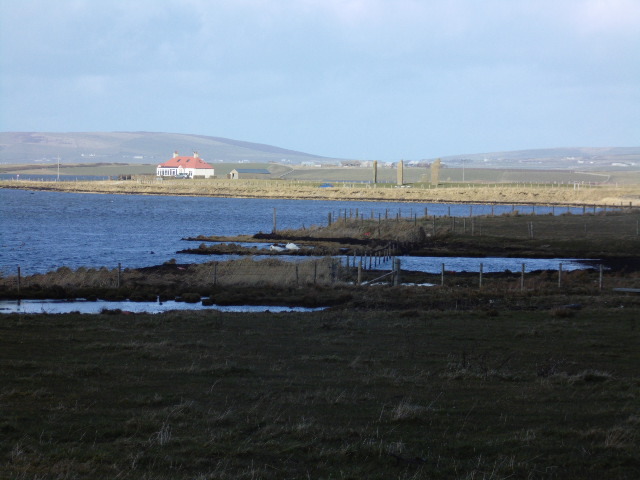 Suitable for fishing, walking, cycling, archaeological and bird watching holidays with outside storage facilities available.